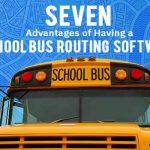 Routing is a concern for every transport manager, especially when it is related to school transportation. Furthermore, choosing the apt route for a school bus trip is a complex task. 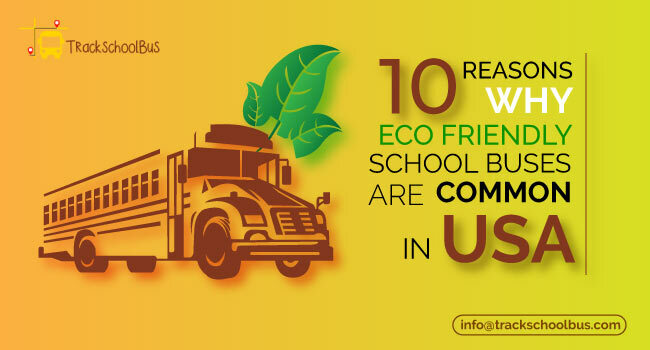 But, the technology provides an immense assistance to manage school bus fleets efficiently. Nevertheless, it is the world of Artificial Intelligence (AI) and you can witness its implementation in almost every field. 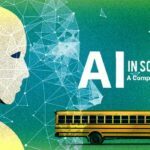 AI is the next step towards the school bus routing process. However, the apps are becoming increasingly popular since it is user-friendly, convenient, and affordable. With the integration of AI, the tracking apps are able to relish highly advanced features. 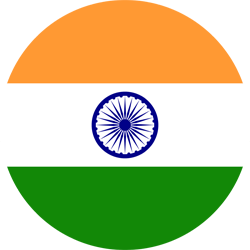 And, the predominant features include auto routing, auto optimization, and auto allocation. 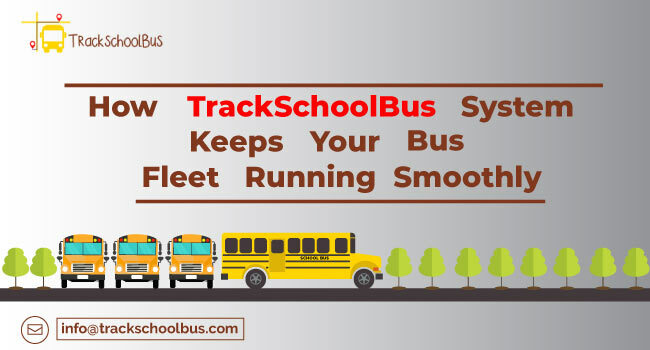 Auto routing feature gathers details of the school bus routes, trips, pick up and drop points, vehicle, its seating capacity, vehicle assignments, and student profile from existing transportation records or registration details. 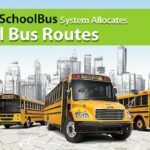 The system will then automatically suggest the optimized route, trip, vehicle assignments, etc. 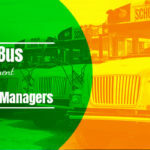 With the above details, transport managers will be able to select and confirm the route for their transportation. Here, the system optimizes the vehicle utilization, vehicle durability, running duration, and distance covered. 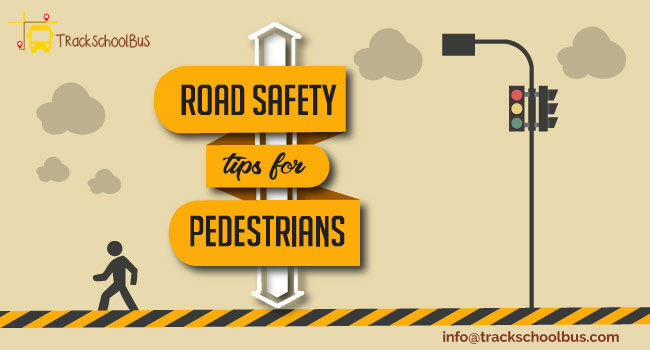 Moreover, several issues like vehicle running costs, its running hours, etc. can be solved. 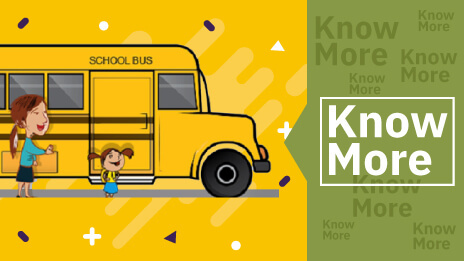 Auto allocation feature gathers student data, which consists of pick up point data and drop point data, and vehicle information. Auto optimization involves the two processes- route optimization and pick up point optimization. 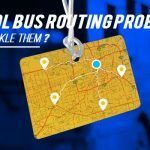 Route optimization feature administers multiple pick up points in a single route, organize intermediate pick up points, and recognize the shortest route. 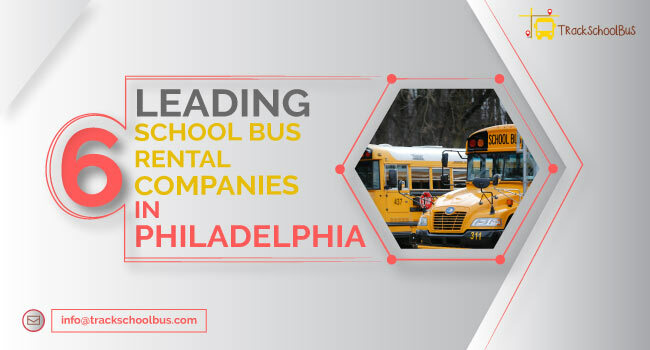 Pick up point optimization feature exploit system intelligence, and historical data, and then select the apt pick up point for each school bus student accordingly. Modify route based on the vehicle seating capacity. 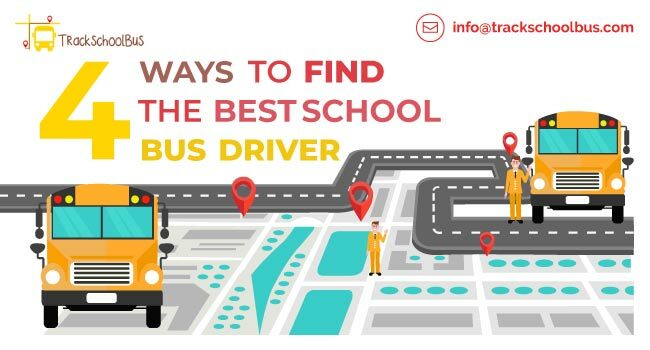 As a matter of fact, all the AI enabled features assists you to manage the school bus routes efficiently and thus safeguard the credibility of school transportation services. 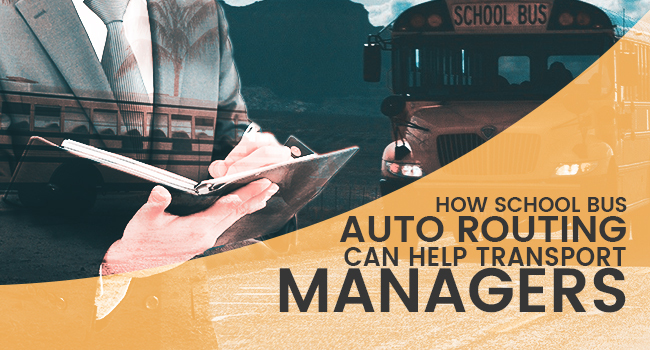 With the assistance of the auto routing feature, you will be able to save your valuable money, time, and thereby ensure student safety.